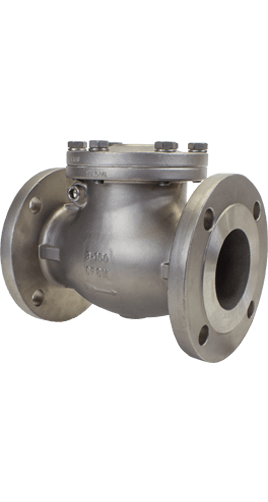 NCI Canada Inc. is an innovative company that specializes in the manufacturing of high-quality cast iron swing check valves. 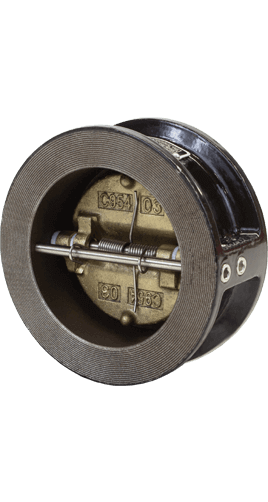 NCI has built an industry-leading reputation for manufacturing cast iron swing check valves that are well-constructed and affordable. All NCI Canada cast iron swing check valves are manufactured and tested extensively to ensure conformance to your applicable standards or project requirements. 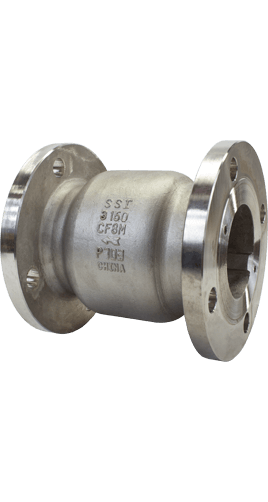 NCI Canada manufactures cast iron swing check valves which are well-constructed, cost-effective and perfect for commercial or industrial applications. 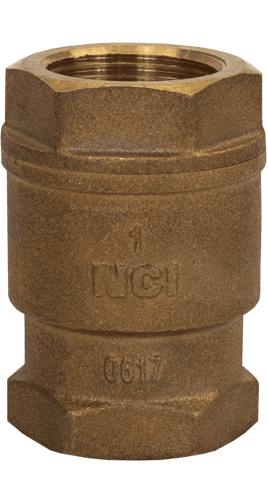 NCI Canada’s cast iron swing check valves are suitable for a full range of applications. Class 125 rated (200 CWP) iron body check valve with flanged ends, bolted bonnet and are bronze mounted. Meets MSS-SP71 standards and has a renewable disc and seat*. * With Proper Machining Capabilities. 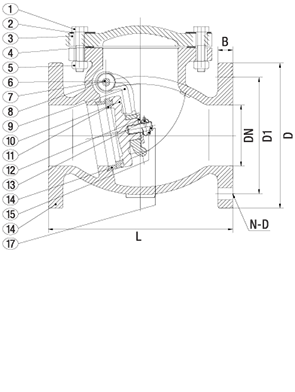 * Not to be used for reciprocation air compressor applications. 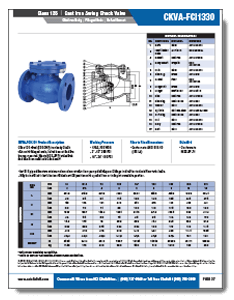 Download more in-depth technical specifications for our line of cast iron swing check valves by clicking on any of the above literature thumbnails. 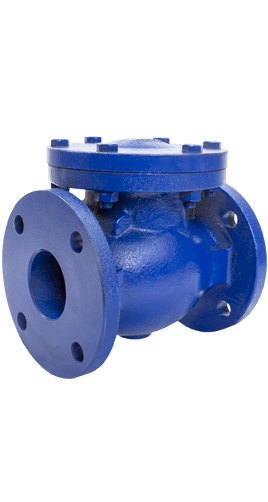 For almost 15 years, ValvSource Equipment has continually committed itself to offer the best cast iron swing check valve products to meet a wide range of applications and requirements. As an industry leader, ValvSource Equipment has your perfect cast iron swing check valves solution. Our success in the valves industry is attributed to our customer-centric team of sales personnel, engineers, and trained staff that are collectively committed to providing quality products at a price you would come to expect.